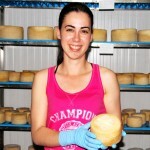 Two brother and their families make a living on 1200 dairy goats, 400 hectares and a small farm dairy. SOLID helped them improve their feeding strategy. 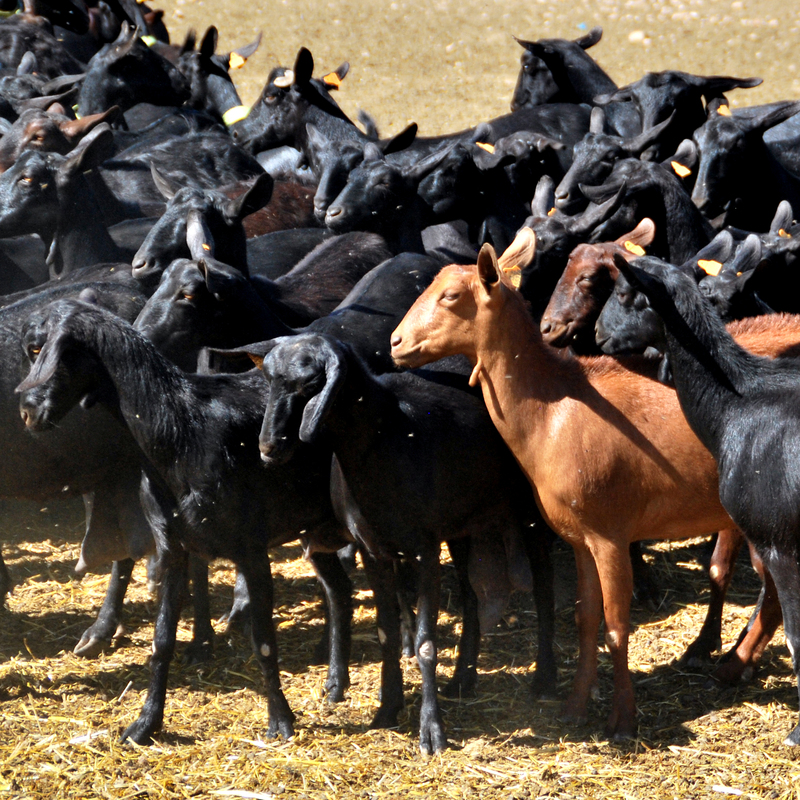 Hundreds of black goats swarm around the visitors as the agricultural scientists of the SOLID project approach the Pérez Family Farm in the Andalusian countryside outside Granada on for a farm visit. José Luis Perez Peula and his brother Antonio Perez Peula run the farm with two milkers and a an elderly goat herd, while his daughter Belén is in charge of the farm dairy producing a delicious goat cheese using 20 percent of the milk produced on farm by his daughter Belen Peréz Peula – the rest is delivered to the local dairy. 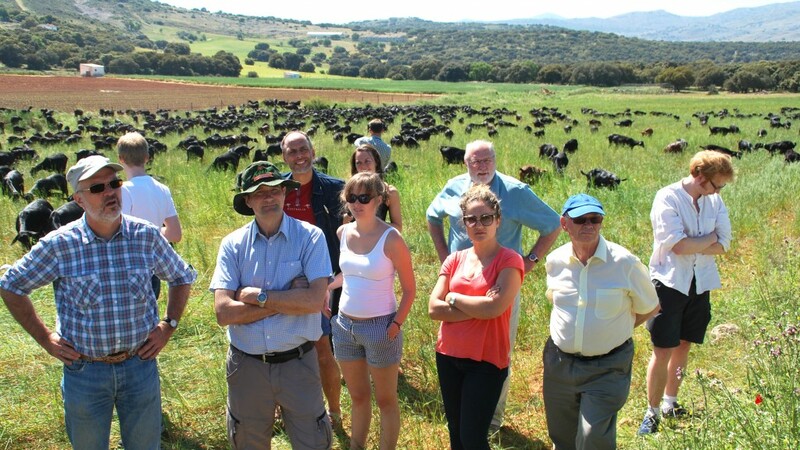 The Pereéz Family farm has been involved in the project as a case farm and the owners have tested new low-input feeding strategies based on by-products in cooperation with scientists from the Animal Nutrition Institute at the research institution CSIC in Granada. The two brothers grew up on the farm, and José Luis Pérez Peula is happy to be able to continue working the family farm. 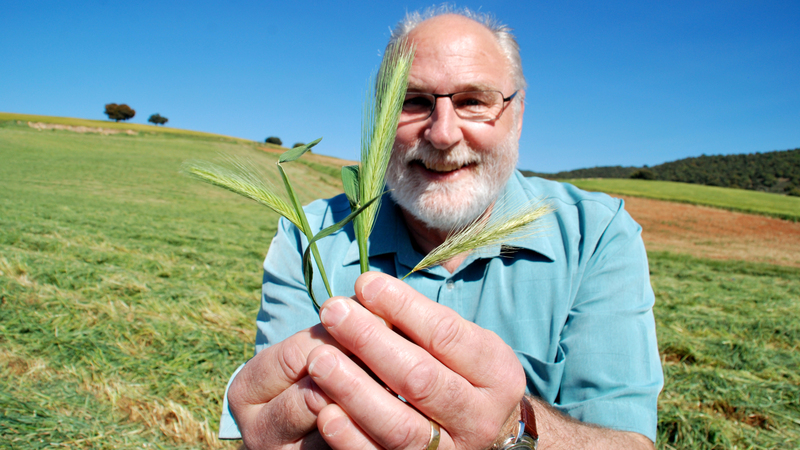 “When I was fourteen years old I started working with my father. We were sitting in the shade of the olive trees and milking the goats by hand. 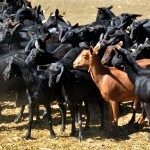 I had to milk 200 goats once a day by hand,” he remembers. It was hard work, but he liked it and he has never regretted following in his father´s foot steps. Yet, the farm has changed a lot since he was a teenager. 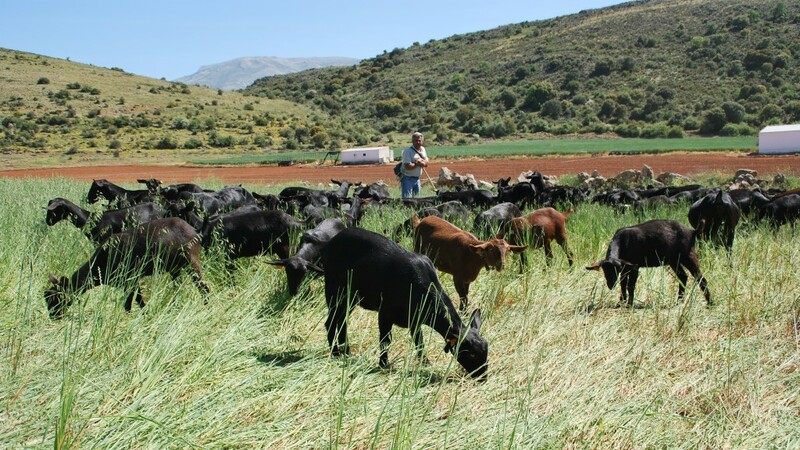 The family now cultivates 400 hectares of land with grain, cauliflower, a mixture of oats and barley meant for hay and and also with more extensive pastures for 1200 Murciano Granacina goats. 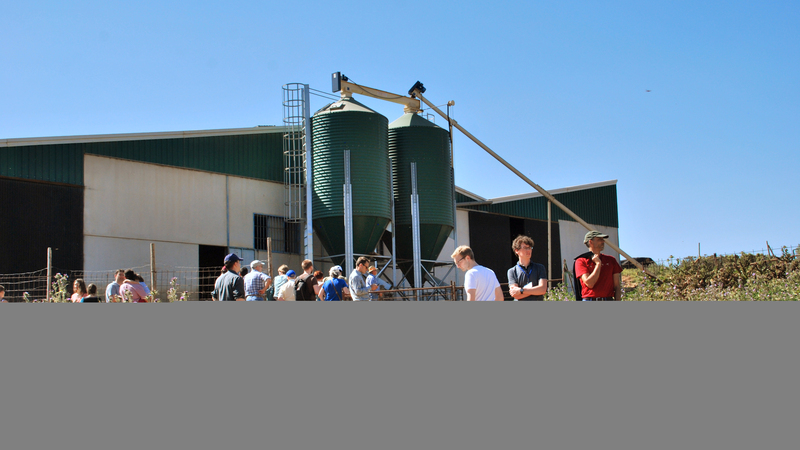 The farm has benefitted from being involved in the SOLID project. 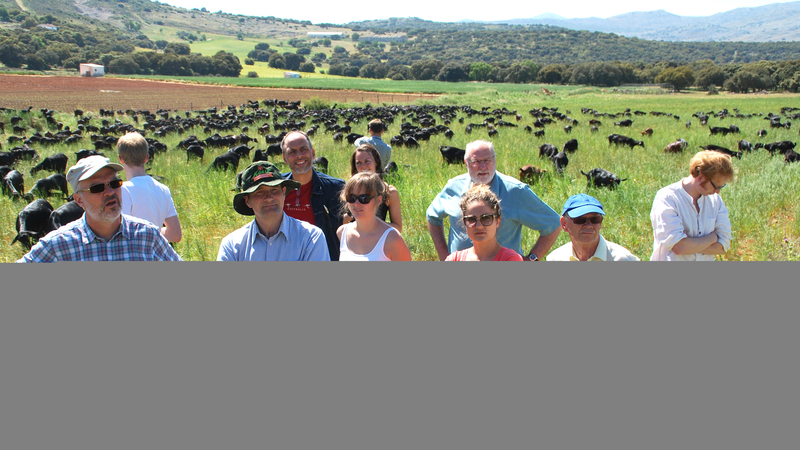 The Pérez were already using by-products before being involved in cooperation with the animal nutritionists from Granada, but the experts have helped improve their feeding strategy. They now use waste from the cauliflower fields in a more efficient way than before. “Cauliflower is rich in protein – 25 per cent in the fruit and 12 per cent in the leaves,” David R. Yañez-Ruiz, animal nutritionist at CSIC and involved in the SOLID project. 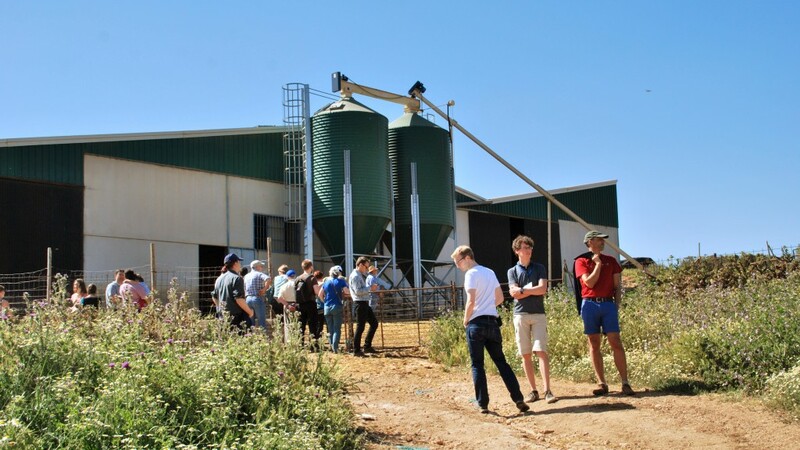 “Based on estimation of daily intake of the by-product the farmer was advised to reduce concentrate supply to animals by 25 per cent during the period that animals had access to the by-product. This represented a significant reduction in feeding costs without compromising milk production at all,” he says. Lactation: Eight month (250 days).